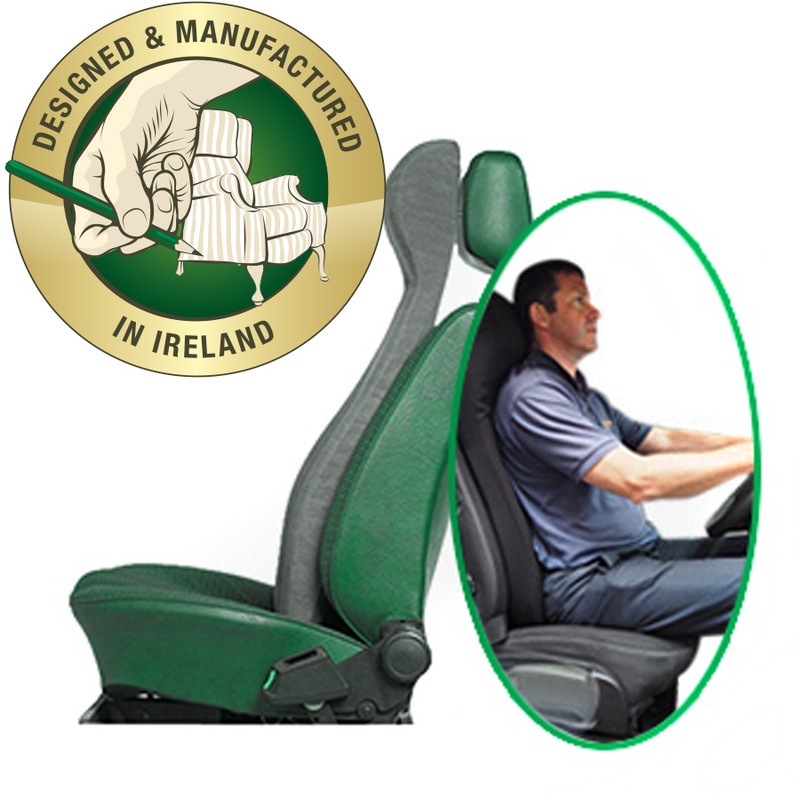 The Car Seat Mould fits on to the existing car seat. 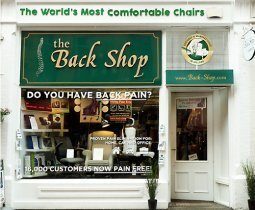 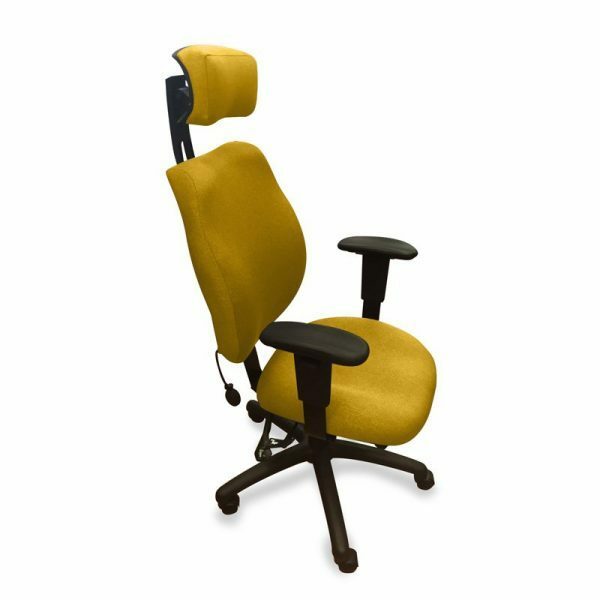 It eliminates the main cause of back pain, which is sitting with bad posture. 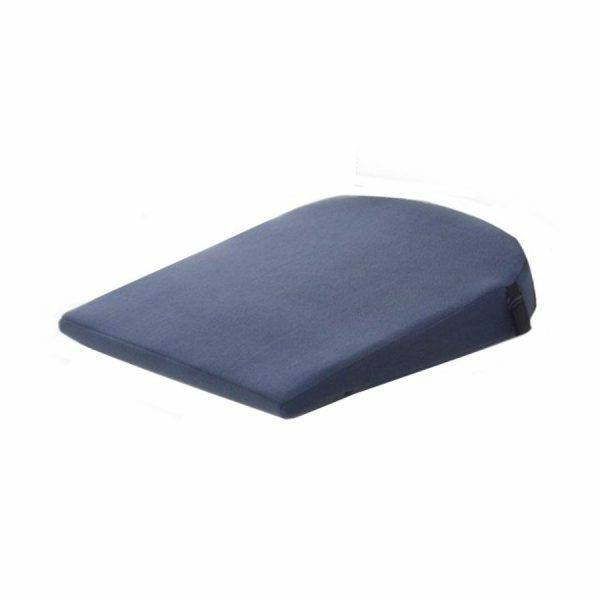 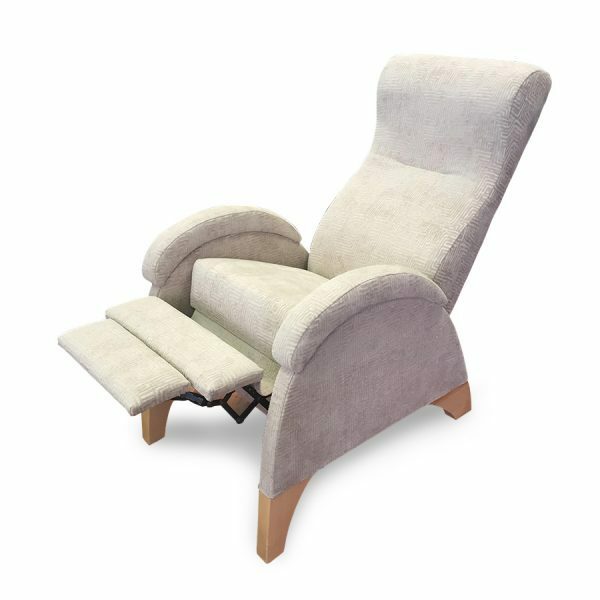 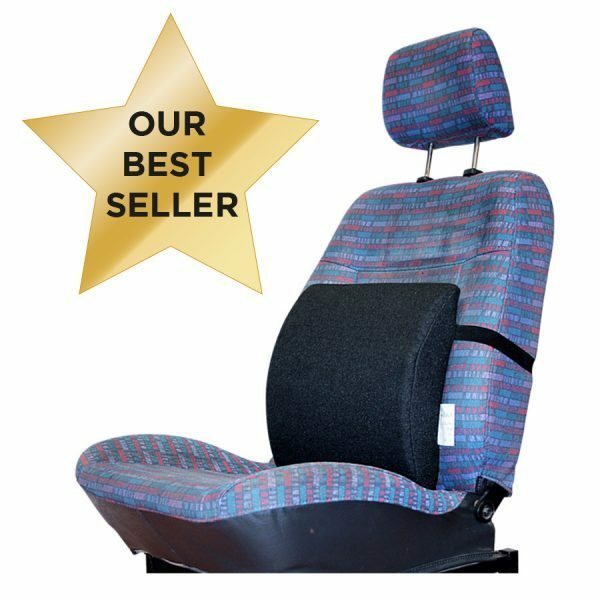 The Car Seat Mould is individually designed, guarantees perfect posture with the spine in its own unique S shape, and in the vast majority of cases results in endless hours of pain free driving. 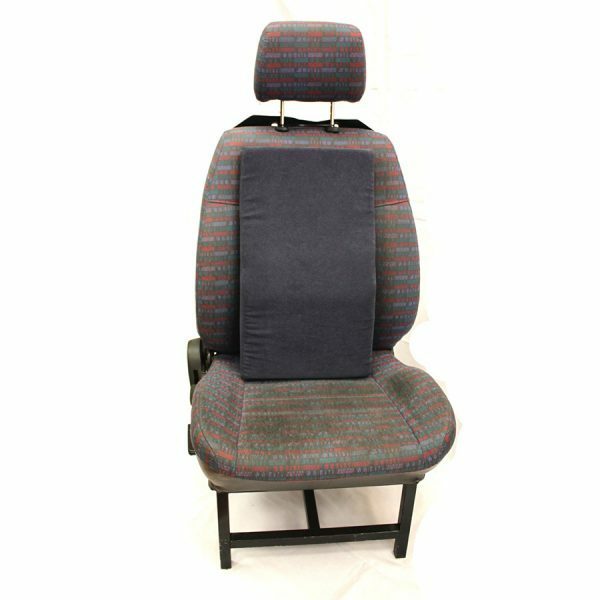 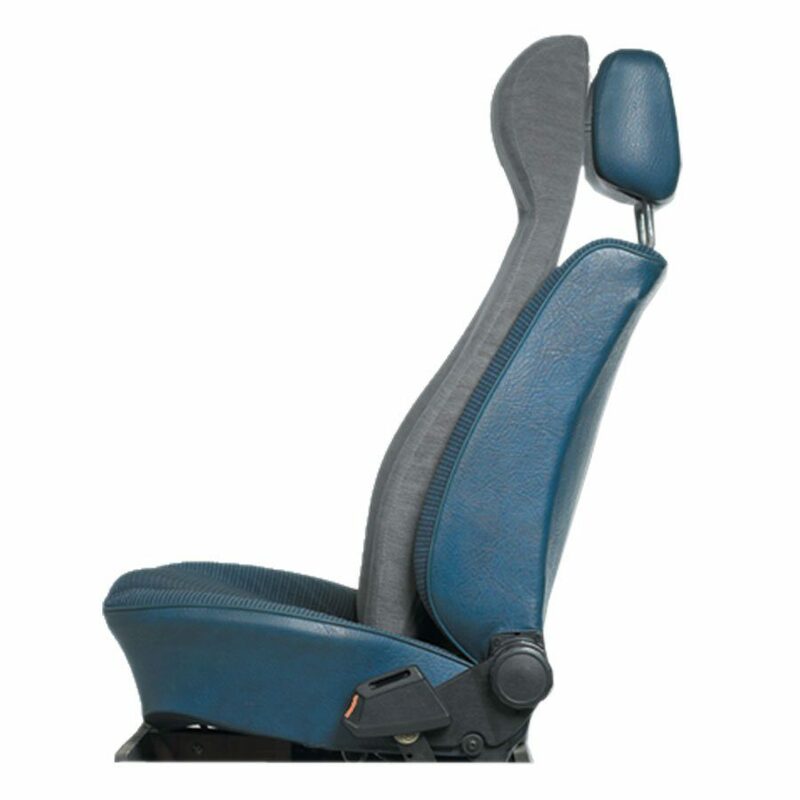 The Car Seat Mould is covered in a material of the driver’s choice to match the existing car seat. 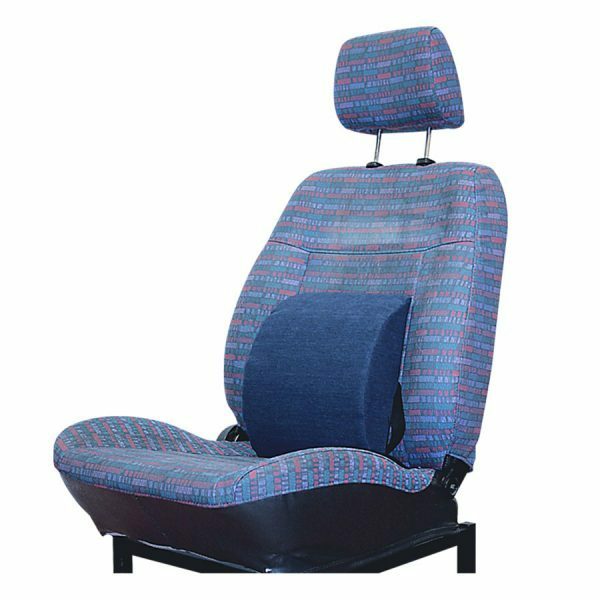 You are most welcome to visit our shop and try the Car Seat Mould.